Oxford House Blue Mountain located in Walla Walla, WA provides sober housing for women. Oxford House Blue Mountain is a self-run, self-supported recovery house for recovering alcoholics and drug addicts. This is a women and childrens house. A representative of each House in the Chapter meets with the others on a monthly basis, to exchange information, to seek resolution of problems in a particular House, and to express that Chapter's vote on larger issues. Call to learn more about the cost and expenses of living at the house. 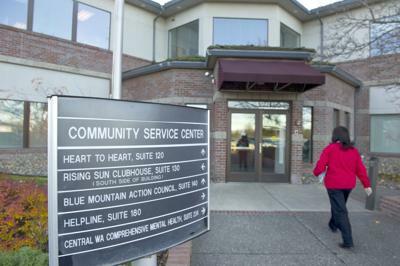 This facility has a maximum capacity of 7 residents. Do you know how much Oxford House Blue Mountain charges? Attention We cannot guarantee the sober housing costs to be completely accurate. They are displayed for informational purposes for our users. We have compiled prices provided by users and online research. In order to obtain actual costs please contact Oxford House Blue Mountain directly.